I’ve always lived in small apartments so when it comes to decorating for Christmas, I’ve tended to not have a traditional Christmas tree because they take up a lot of floor space. 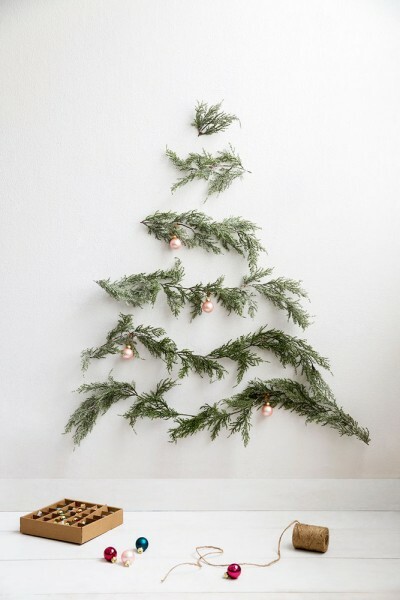 So I thought I would round up my favorite ideas I’ve seen on the web for Christmas trees that you can either hang on a wall or from a ceiling and don’t take that precious floor space. 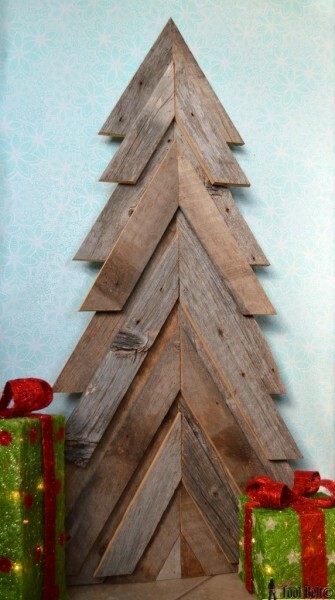 This one is made with pallet wood which gives it its rustic charm. Though you could saw all the boards you need for this project by hand, a circular saw is definitely handy to cut all the wood, especially to get the right angle. 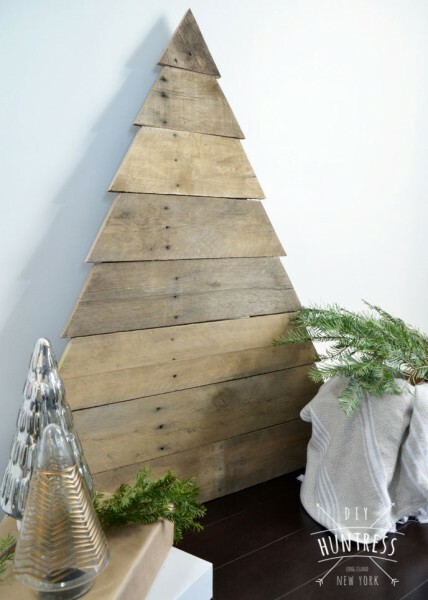 This next version of a wood Christmas tree is also made with pallet wood but is simpler in that you don’t need to cut the wood at an angle. And I love the paint treatment with the snow flakes – adds a bit of whimsy to the design! 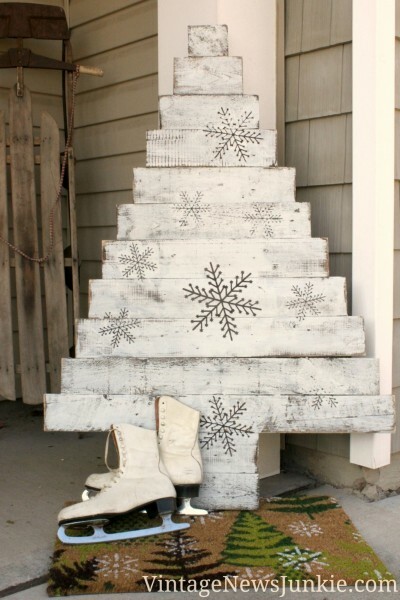 This is a different take on a wood Christmas tree – I love the 3 dimensional design and the irregular outline, which is more like a real tree. This design does also require making different angled cuts with different lengths so it’s a bit more involved than making straight cuts like the previous design. 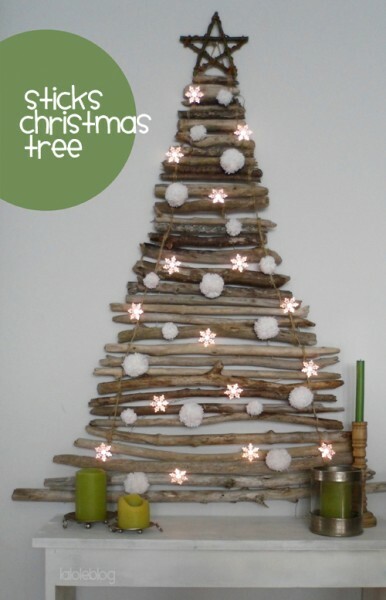 I’ve made a few decorations with driftwood and I love the look so I immediately fell in love with this wall mounted Christmas tree made with driftwood and rope. 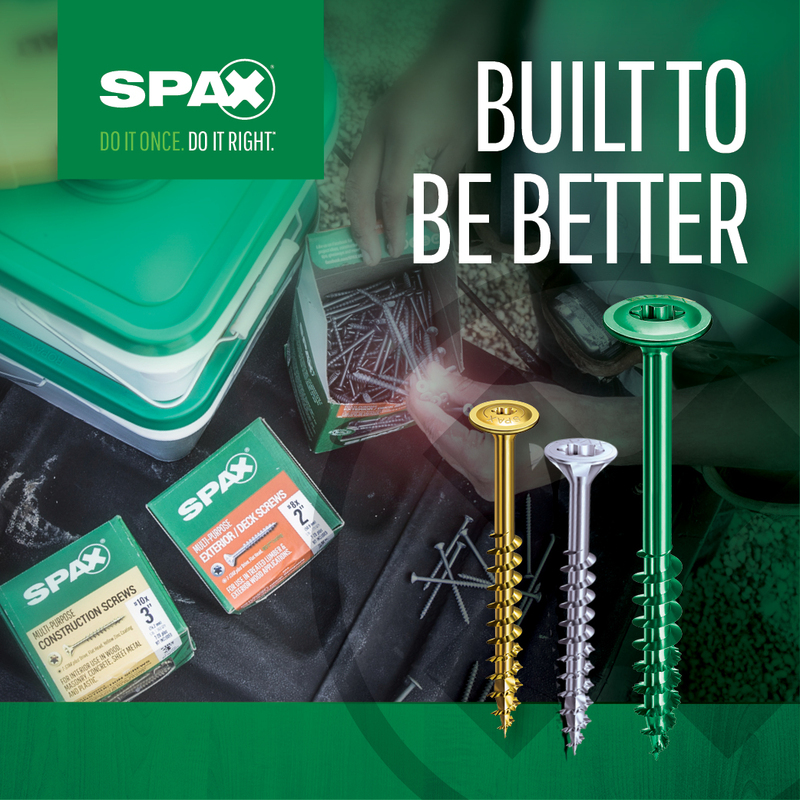 The building process is very simple and doesn’t require any tools, which is nice, and the space between the pieces makes it easy to hang lights and decorations. 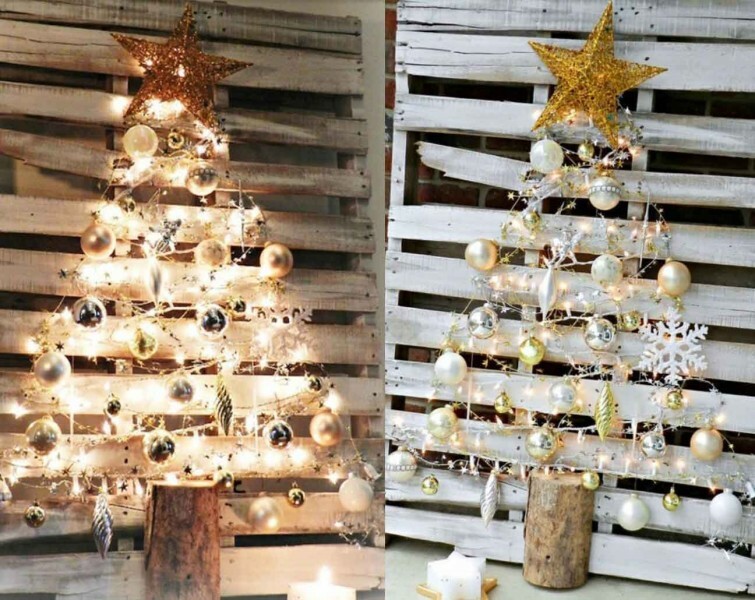 Driftwood Christmas tree by blogger LALOLEBLOG. 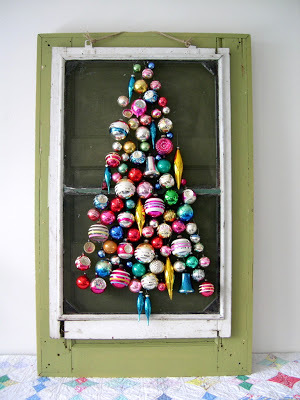 If you want more color for your tree, this one is a great option, plus it reuses something that would potentially end up in the landfill: an old screen. You could make many different sizes and get really creative with how you want it to look by choosing different types of ornaments. 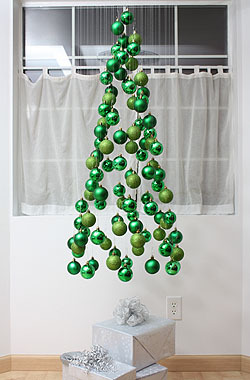 For a more realistic looking tree, this version of a wall mounted tree uses pine garlands and glue dots tabs to recreate a tree hung directly on a wall. I’ve done this 2 years in a row and everyone that sees comments how real it looks! And since the tabs won’t leave any marks on the walls , it’s also great if you rent. This next idea is such a simple way of using pallets – no need to remove all the boards, cut them, reassemble, etc.! I love the rustic look with the lights and decorations. I couldn’t find the original source for this project so if anyone knows who made this, please let me know in the comments! This next design, “Pines in line”, is from Domino and it’s prefect for those wanting a more minimalist look that also brings in nature – and this one also requires no tools, bonus! Pines in Line by: Domino. 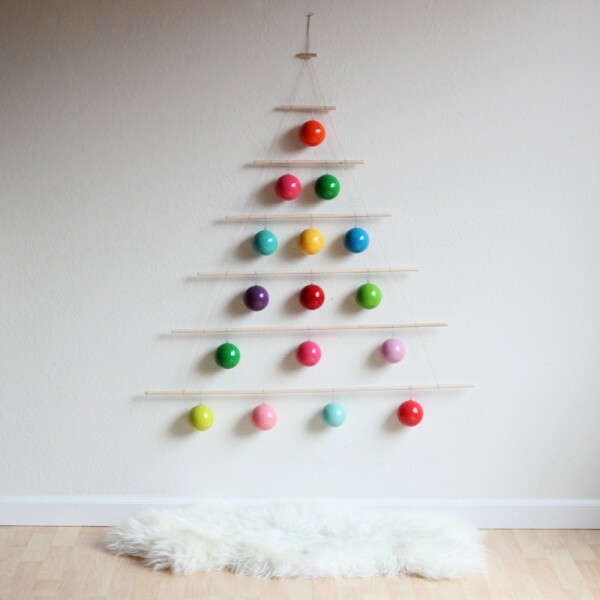 This is a more modern and colorful take on a wall mounted Christmas tree – all you need in terms of tools is a hand saw to cut the dowels and the rest is very simple to put together. Ornaments hanging from a screen by blogger Jenny Batt. Last but not least is this impressive Christmas tree hung from the ceiling. It only requires a jewelry crimper to make it but judging from the tutorial, you’ll also need a bit of patience. But the end result is definitely worth it! Ornaments hanging from a screen by blogger Not Martha. 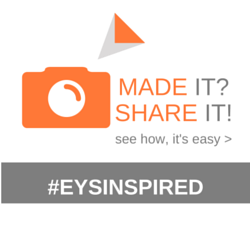 I hope you’ve enjoyed all these ideas and I wish you all Happy Holidays! 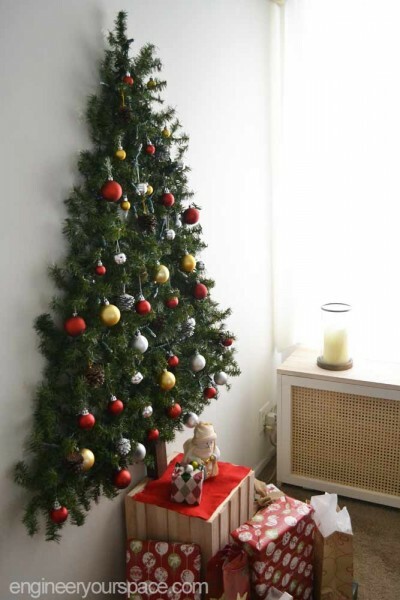 Great ideas for saving space, being environmentally-friendly and having a gorgeous Christmas tree at the same time. For some of these trees can be used recyclable materials as well – one more point in their favor!